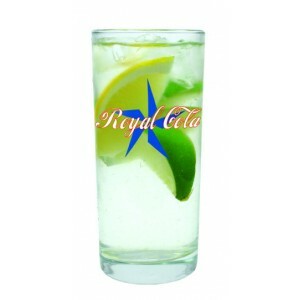 The Elegance Hi-Ball 34cl is fanstatic for enjoying a long drink on those hot summer evenings. With a height of 147mm and a diameter of 66mm there will be plenty of room for ice and your drink of choice. Its large branding area of 120 x 190mm allows for a ideal print space for your promotional logo. 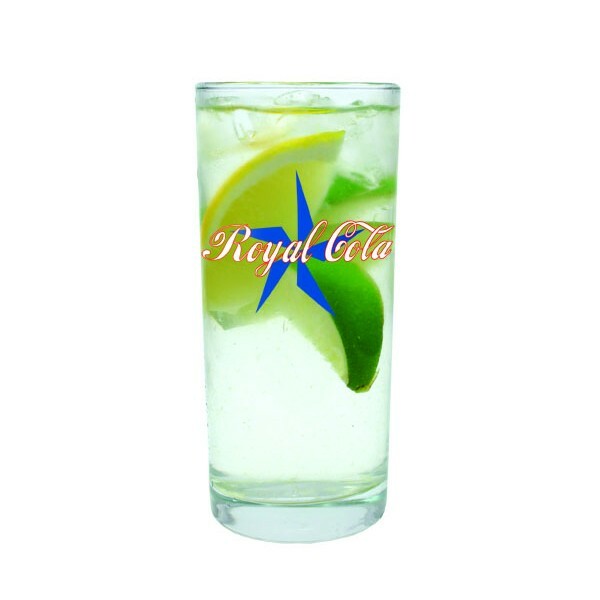 The Elegance Hi-Ball is a versitle tumbler perfect for the launch of bars, clubs and promotional events once branded with you corporate identity.